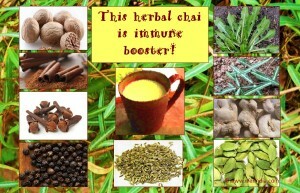 To boost immune system and reduce fatigue try this homemade traditional herbal chai. 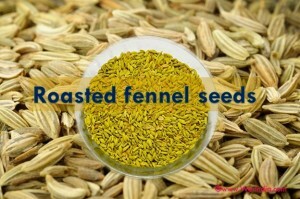 Roasted fennel is another popular mouth freshener one can see in many Indian restaurant. 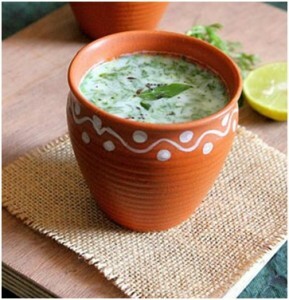 Buttermilk is a good for curing stomach indigestion, stomach worms and also acts as a coolant.